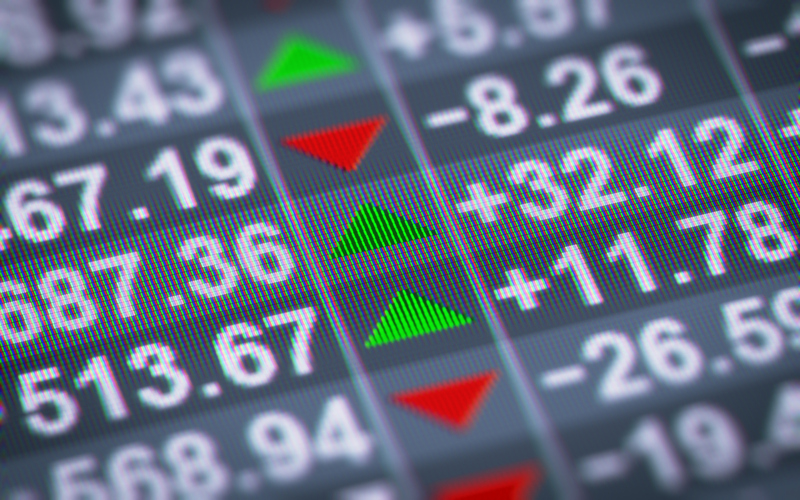 The DOW has been climbing since hitting a weekly low on Monday, October 29th at 24,159. With big moves coming from General Motors (GM), Facebook (FB), and Sprint (S), many market giants have seen a move to the upside. MarketClub’s technology has spotted these stocks with solid technical setups and strength. California Water Service Group, through its subsidiaries, provides water utility and other related services in California, Washington, New Mexico, and Hawaii. Our proprietary Smart Scan technology confirms that a strong uptrend is in place and the long-term trend remains positive. On 7/6/18, a long-term Trade Triangle detected the presence of a very strong trend driven by strong forces and insiders. Today, 10/31/18, a new intermediate-term Trade Triangle confirmed the upward trend. Universal Display Corporation engages in the research, development, and commercialization of organic light emitting diode (OLED) technologies and materials for use in flat panel displays and solid-state lighting applications. Our proprietary Smart Scan technology suggests that this market will remain positive long term. Look for this market to remain firm. Last long-term Monthly Trade Triangle was issued on 8/10/18. MDU Resources Group, Inc. engages in regulated energy delivery and construction materials and services businesses in the United States. The company operates through five segments: Electric, Natural Gas Distribution, Pipeline and Midstream, Construction Materials and Contracting, and Construction Services. Our proprietary Smart Scan technology confirms that a strong downtrend is in place and the long-term trend remains negative. On 8/1/18, a long-term Trade Triangle detected the presence of a very strong trend driven by strong forces and insiders. A new intermediate-term Trade Triangle was issued today, 10/31/18, confirming a strong downtrend. 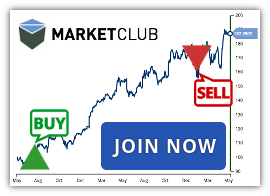 When you join MarketClub, you’ll have complete access to some of the web’s best trading tools and signals for over 320K stocks, ETFs, futures, forex or mutual funds.